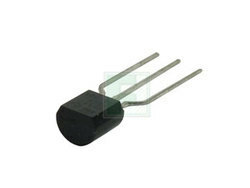 We are one of the leading importers and suppliers of Bipolar Transistor. 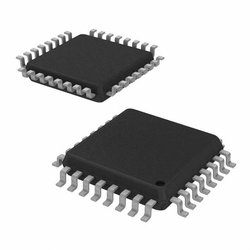 Based on new technology the offered LED Driver IC is in high demand in the market. Being a trusted and quality oriented organization, we are involved in providing a supreme quality range of MJE13005 Bipolar Transistors to our clients. 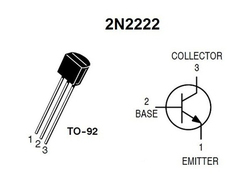 The 2N7000 FET Transistor junction transistor used for general purpose low-power amplifying or switching applications. We are among the pre-eminent organizations, involved in supplying, wholesaling, trading, importing and distributing Bipolar Transistors. Demanded by electronic and electrical industries, these products are made at authorized vendors’ end. In addition to this, we safely store all procured products in or capacious warehouse, before delivery. KSP2907 Series 60 V CE Breakdown 0.6 A PNP General Purpose Amplifier - TO-9. Since our inception, we have been successfully wholesaling, distributing, trading, importing and supplying Darlington Transistor. 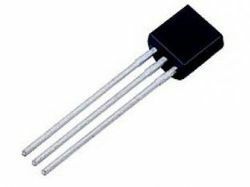 To fulfill the demands and requirements of customers, we provide these transistors in different sizes, versions and specifications at market leading prices. Also, we keep a bulk stock of these products in our warehouse for meeting the urgent requirements of our prestigious clients. 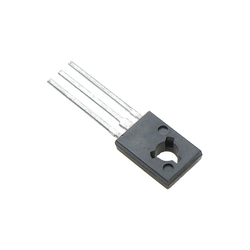 We are highly experienced traders and suppliers best known for the quality of our offered LED Driver IC. 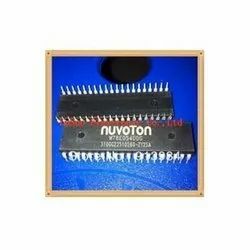 We are enrolled amongst the figured names in the business offering the extensive variety of LED Driver IC. 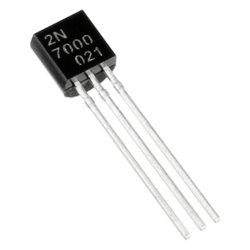 We are the major importers of genuine Power Transistor. 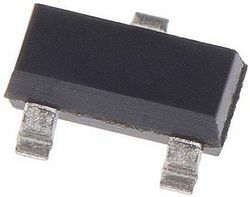 NPN high-voltage transistor in a TO-92, SOT54 plastic package. 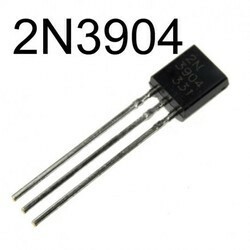 General Purpose Transistors NPN Silicon TO 92.